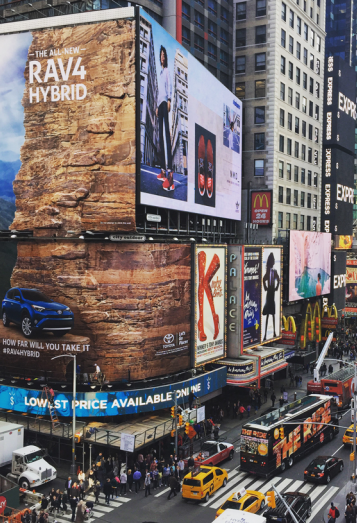 Case Study: Rock Climbers in Times Square! With a massive, 120-foot climbing wall hoisted high in Times Square, the “How Far Will You Take It” campaign got instant notice. It was the first billboard of its kind in Times Square and the tallest outdoor climbing wall ever to be built in New York City.